We are a leading Manufacturer of demineralized water system, tds/digital conductivity meters and water ozonators from New Delhi, India. We are one of the few names to offer best quality Demineralized Water System that is manufactured in adherence to the industry set standards. Resistant to abrasion, corrosion and wear and tear, it is assured of its durability. Manufactured using high-grade metals and alloys sourced from the credible vendors, the offered system is assured of the optimum quality. We are one of the celebrated manufacturers and traders of TDS Digital Conductivity Meters that are quite popular in the market. 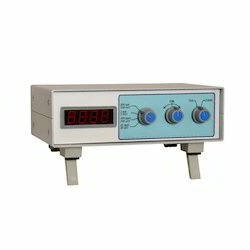 Made from optimum quality raw materials using advanced technology based machines, these meters are widely acclaimed for their sturdy construction, lightweight and precise results. We provide these efficient and ergonomically designed conductivity meters at industry leading prices. 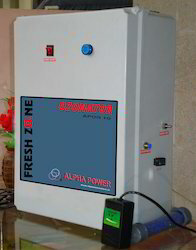 We bring forth an outstanding range of Water Ozonators, which has fetched high demands in the market. 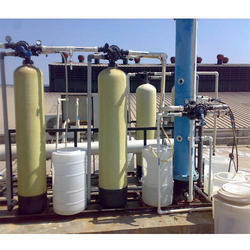 Looking for Water Treatment Equipment ?